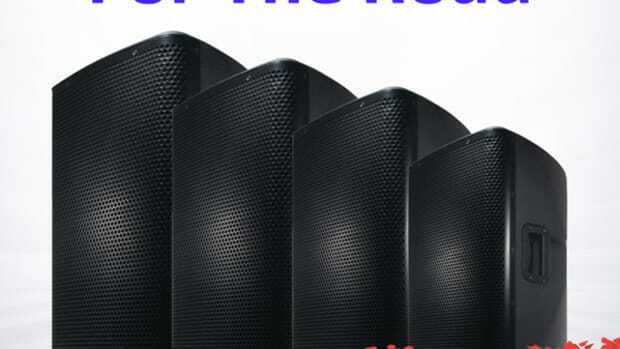 At this year's NAMM 2014 show, American Audio announced that they would release a new active speaker lineup with good features and low costs that would appease DJ's and performers on a budget. That range is the CPX Speaker line and they are now released and ready for purchase at any local retailer. The CPX active speakers all have built-in class D amplifiers and they come in lots of different size configurations to suit the space or venue needs. 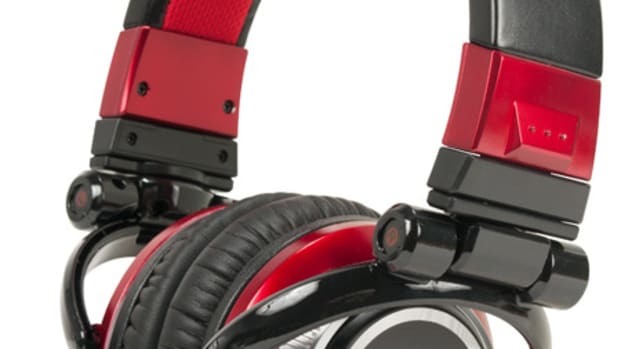 There is a CPX-8A (two-way speaker with 8-inch woofer $150), CPX-10A (two-way speaker with 10-inch woofer $200), CPX-12A (two-way speaker with 12-inch woofer $250), and CPX-15A (two-way speaker with 15-inch woofer $300). 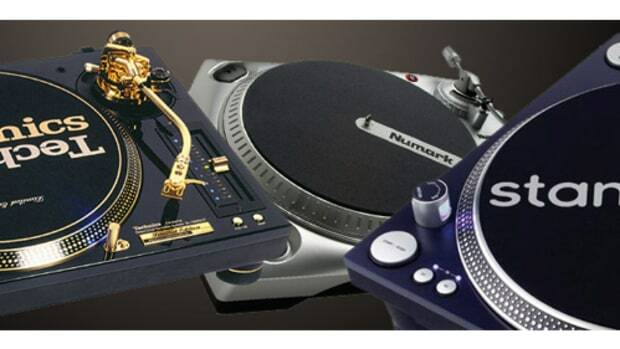 American Audio is on-hand at this year's NAMM 2013 show with a trio of new DJ controllers for the masses to check out. 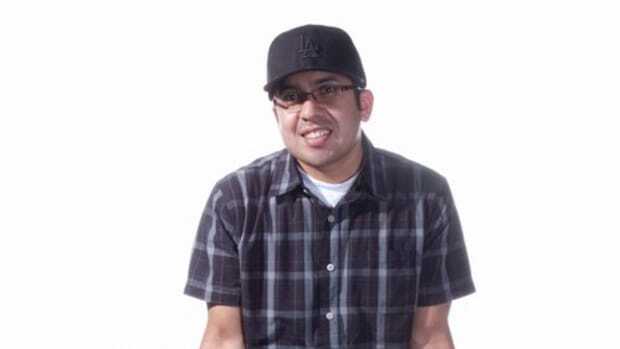 Edgar from American Audio gives Pro Audio Star (our DJ gear partners) an exclusive video look at the new American Audio ELMC-1 (compact/simple MIDI controller), the American Audio VMS DJ (2-deck VDJ controller), and the American Audio VMS Jelly (a DJ controller that glows and pulses to the sound of the music). Check out the video directly from the NAMM floor and my quick breakdown of each after the jump. We're here at the Atlantic City DJ Expo and we've got loads of HD-Video coverage to show you all, so keep it locked for the next 24-hours! 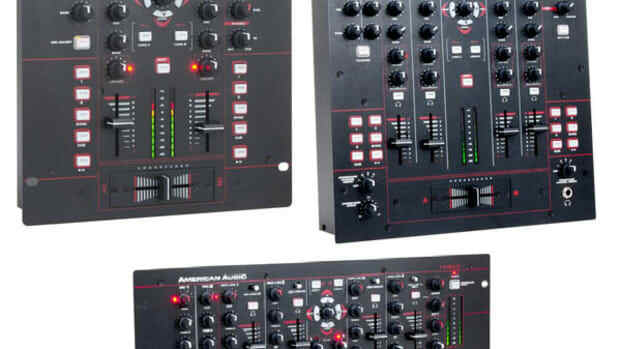 First up, we have the American Audio Booth at the Expo where they had all of their DJ controllers and lots more on full display for everyone to see, use, and purchase. Check out our HD-Video of the entire American Audio booth to see how it's all still going down as we speak! 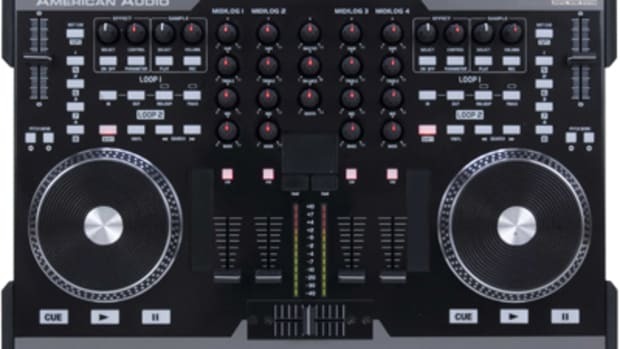 For new consumers who choose to purchase the American Audio VMS 4 as their primary controller of choice for their DJ needs should know that the VMS4.1 has been released and is now going to include a new special version of the Traktor DJ software with tighter integration and an overlay faceplate for the advanced controls. 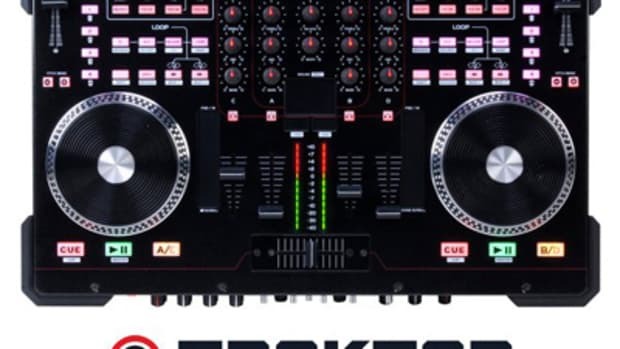 There will also be an upgrade offer to go directly to the new Traktor 2.5 Professional so you won't have to pay an arm and a leg for the latest and greatest DJ Software. Check inside for links and details. Our good friends over at the American Audio booth were gracious enough to give us a quick rundown video of their newest products for 2012 at the NAMM show in California. 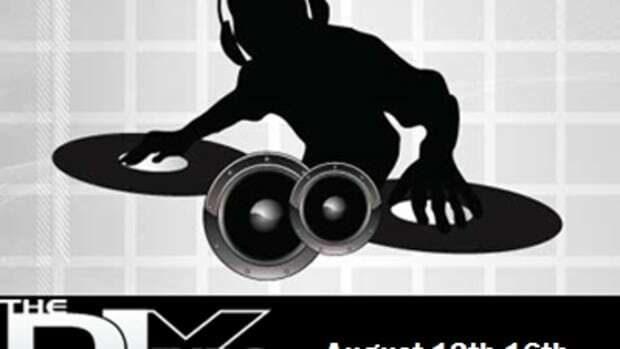 The hot piece being the new all-in-one Digital DJ controller called the American Audio VMS-Touch. 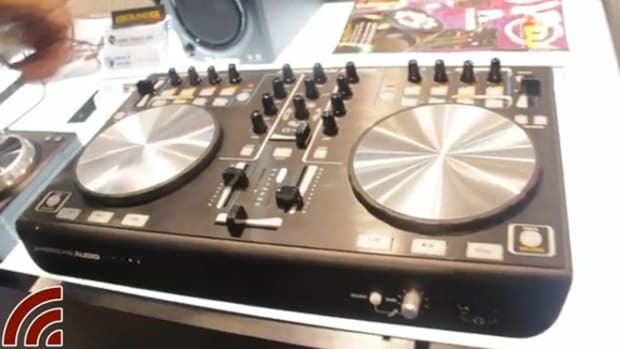 This new DJ controller has lots of slick features that the American Audio representative will run down for us in this video straight from the NAMM showroom floor. Watch the video after the jump. 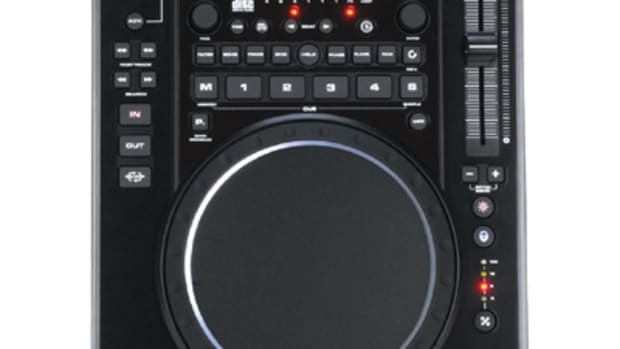 At this year's NAMM, American Audio has announced an updated version to their already successful VMS4 media controller now shipping with a version of Traktor called the VMS4-Traktor. 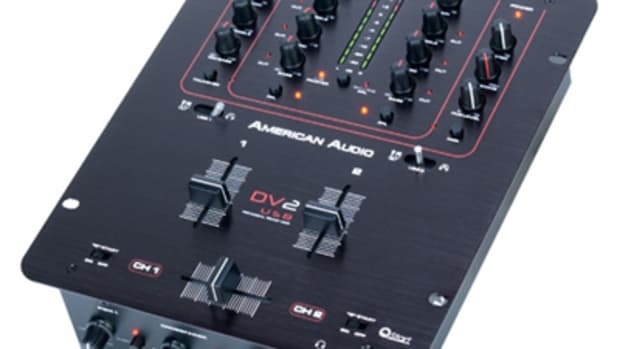 Another little surprise announcement is the new American Audio VMS2 media controller which is basically a 2-channel/2-deck version of the popular VMS4. 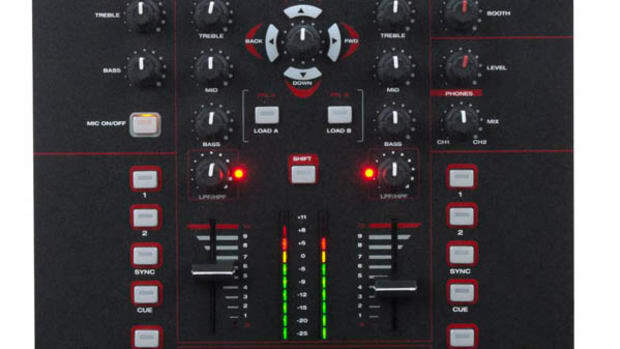 After taking a good look at the pictures, you can tell the differences between the original VMS4 and the new VMS4-Traktor is a bit more than skin deep. Details and Pics Inside.